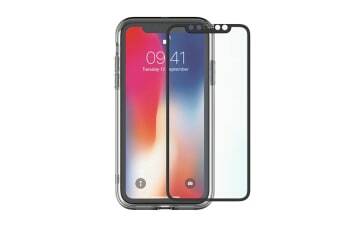 The Cygnett 360° Bundle Glass front/Back Screen Protector with Bumper for iPhone offers protection to every surface of your iPhone without spoiling Apple’s craftsmanship. 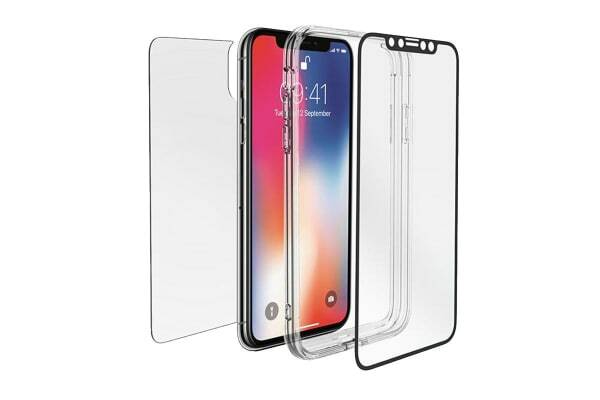 The 360° Bundle offers 9H tempered glass protection for both the front and back of your iPhone. And the 9H represent the hardened protection, shielding your iPhone from cosmetic wear and tear caused by keys, coins, etc. There’s also an Oleophobic coating, protecting from fingerprint smudges, water and oil. 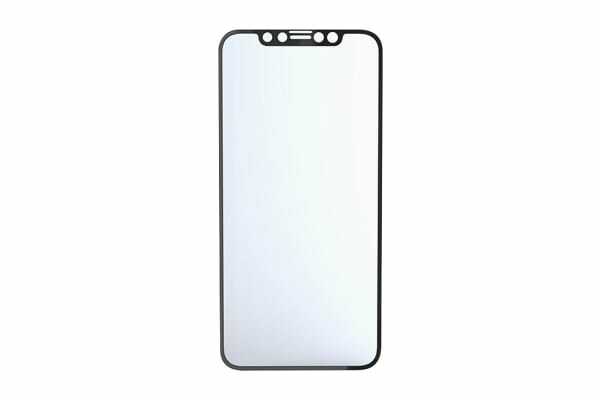 Importantly, tempered glass won’t compromise the clarity and touch sensitivity of the iPhone’s screen. 360° Bundle showcases the sharp, vibrant images or videos on your iPhone. Touch sensitivity remains, so your phone responds to every tap and swipe.